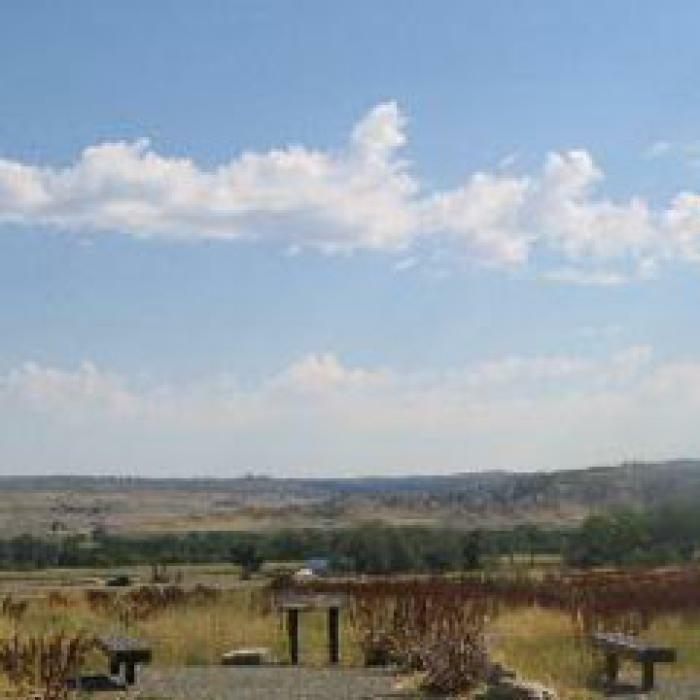 Greycliff Prairie Dog Town State Park is located in southeast Montana. 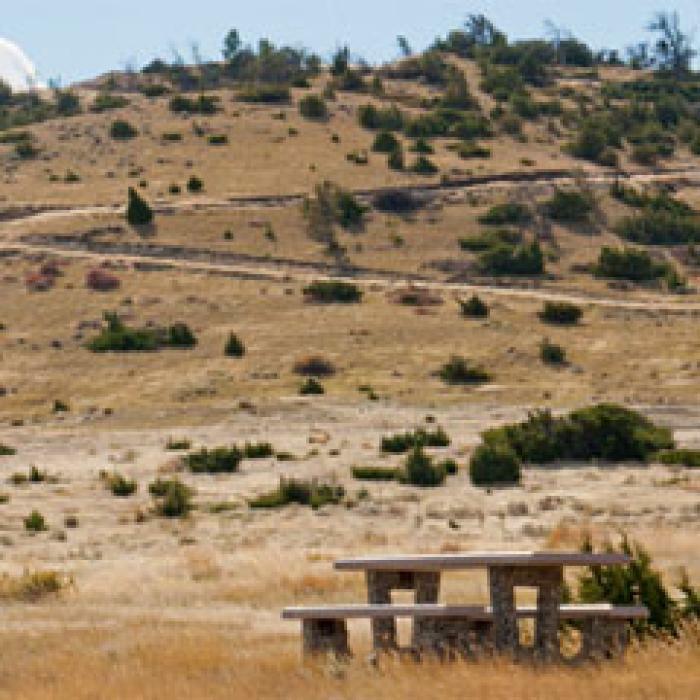 This black-tailed prairie dog community is protected and preserved through the efforts of Montana State Parks, the Nature Conservancy, and the Montana Department of Transportation. 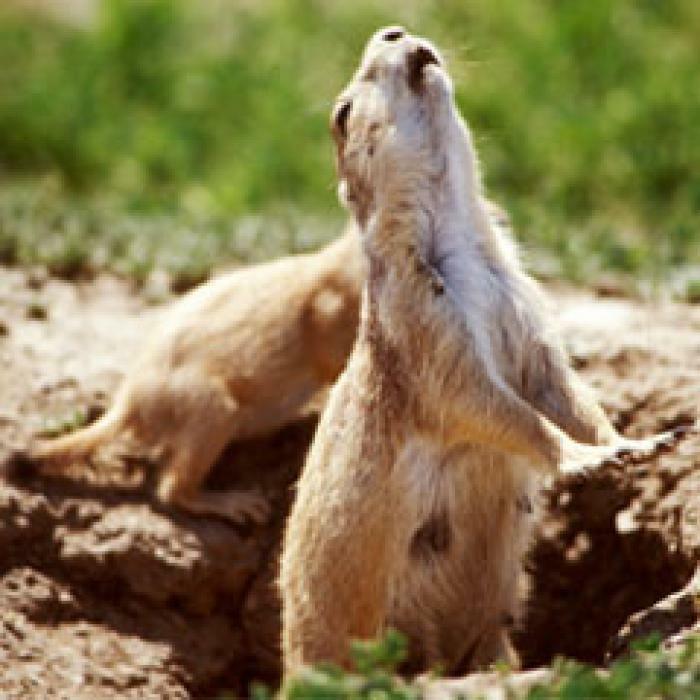 Interpretive displays tell the story of these small, entertaining prairie dogs and their role in the prairie ecosystem. 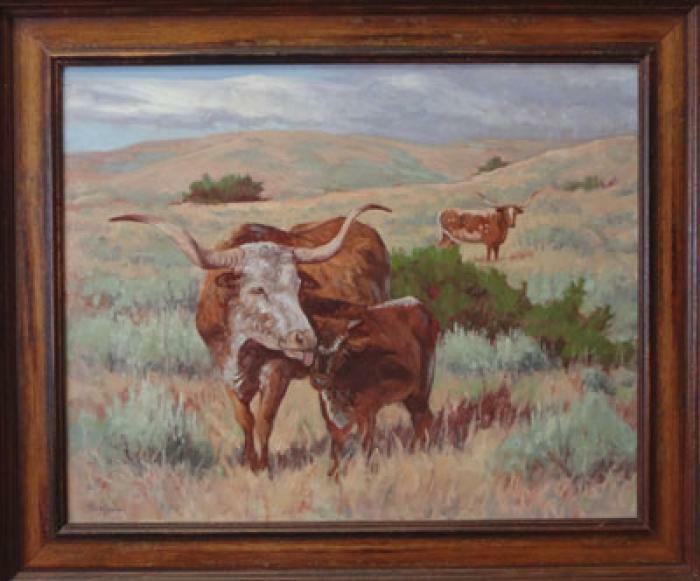 These creatures have great ecological significance becasue they create patches of habitat that provide prey, shelter, and forage for a diverse number of animals, including burrowing owls, black-footed ferrets, and mountain plovers. 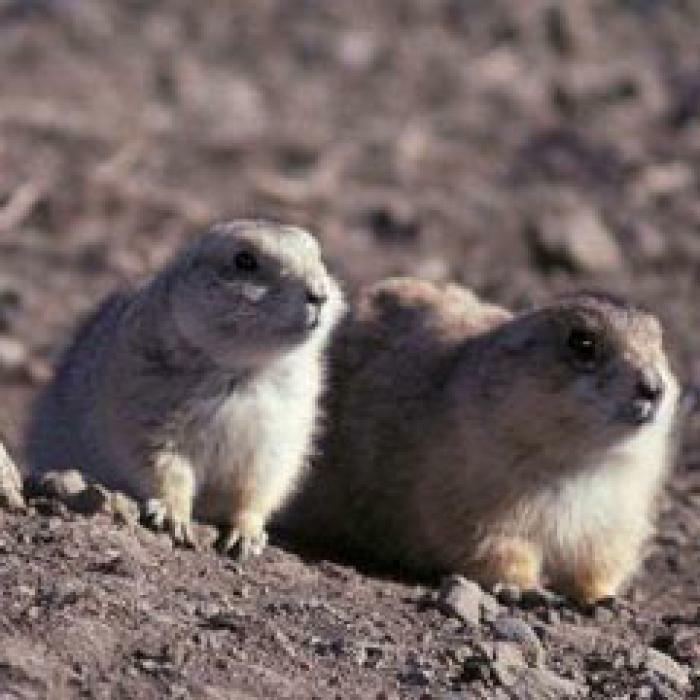 Enjoy the prairie dogs with your binoculars and cameras, but please do not feed them. The digestive tracts of wild animals are specifically adapted to natural foods; human foods can compromise their health and survival. 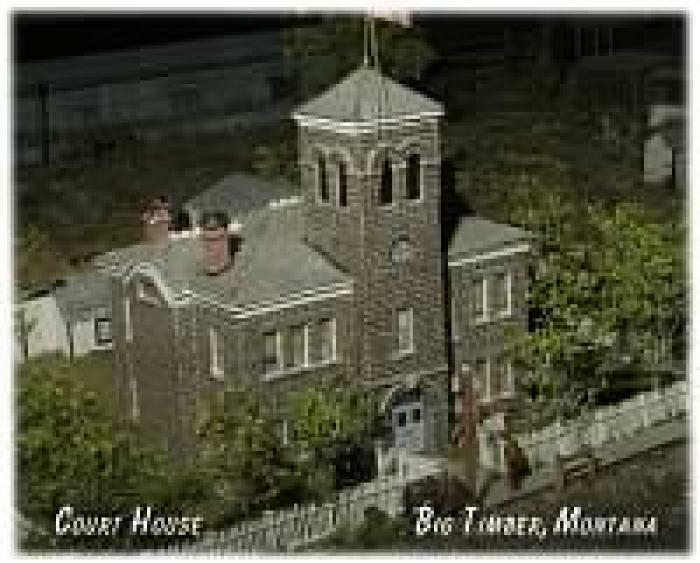 The site is 98 acres in size and is situated at 3,600 feet in elevation.